The OSA! 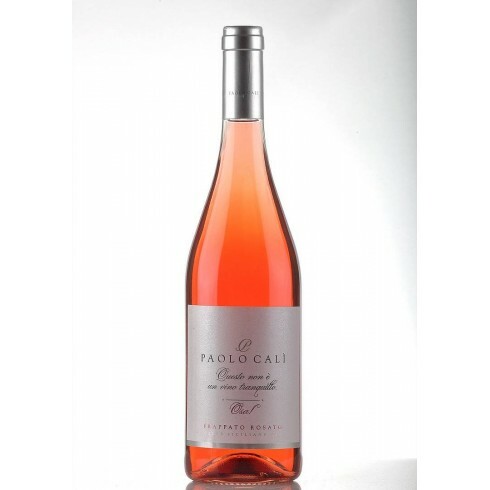 from the new Sicilian wine producer Paolo Calì is a beautiful bright pink rosè wine made from Frappato grapes grown in the salty sands soil near the south coast of Sicily. Osa means Dare It. It is a unique wine made to surprise. A wine with a light sparkle that gives a faint crispy sensation to the palate and which gives a strange feeling of euphoria thanks to its fruity fragrances. 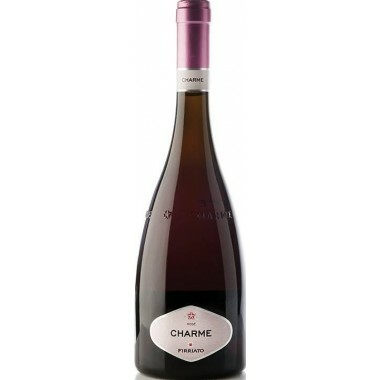 Taste Fragrant and persistent on the palate, with a clear expression of this grape variety. Sapid and mineral, exhibiting balance of the aromatic components. Pairs with Hors d'oeuvres and appetizers, fish dishes, dessert. Serve at 10-12 C.
The Frappato vines for the OSA! rosè wine grow in Paolo Calì’s vineyards consisting of salty sandy soil near the south coast of Sicily outside the town of Vittoria. This is a location very influenced by the climate created by the closeness to the sea. Here Paolo Calì has developed a unique wine from a local red grape – and as he says, this is not a straightforward wine, Dare It! Terre della Baronia Rosè organic wine from top producer Milazzo is made from Inzolia Rosa grapes grown on his Sicilian Estate near Campobello di Licata. This is a fresh easy drinkable wine to be enjoyed on warm days or with light meals.